The right way to budget for a #GreenNewDeal is the way JM Keynes approached the question in his “How to Pay for the War.” i.e. national resource planning. It wasn’t about where to get the money. It was about how to manage the transition to a war economy. 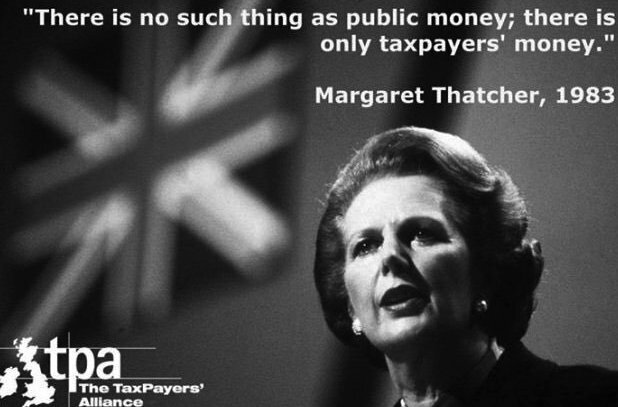 If you are a progressive, and you’re fixated on raising taxes to “pay for” everything, you are embracing a fundamentally neoliberal (Thatcher-like) approach to public finance. Hortaz, aspalditik ezagutu dugun moduan, Ezker Abertzalea erabat thatcherista da, alegia, eskubikoa!